One of the most complicated parts of a divorce is likely to be the process of reaching a child support agreement. When a court determines the amount that the non-custodial parent is required to pay every month in child support, he or she considers many different factors so the child or children get enough financial support to cover education, medical, and other needs. These decisions are made based upon the facts present at the time of the divorce, but these circumstances may change with the passage of time. If you believe that a change in your circumstances or those of your former spouse might warrant an adjustment to the current arrangements, it is important to speak with a Manhattan Beach custody lawyer. 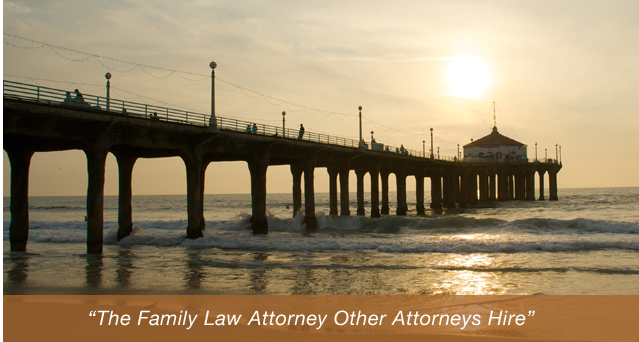 Contact the Manhattan Beach modifications to child support agreement lawyers at the Law Offices of Baden V. Mansfield at 310-546-5858 to discuss your legal options. The most important thing to remember at this time is that the best interest of the child must be the primary concern, and that you must handle all of these matters through the appropriate channels. Simply negotiating with your former spouse or making adjustments to payments without notice may lead to being held in contempt of court. At the Law Offices of Baden V. Mansfield, our Manhattan Beach modifications to support agreements lawyers are prepared to help you every step of the way. Contact one of our legal representatives today at 310-546-5858.